The main study was funded by Local Government Improvement and Development (now the LGA) and the Execution Charitable Trust. Seed funded by IVAR’s Research Development Fund. Read more about the fund. When we initiated this study, there was mounting pressure on community-based organisations to ‘demonstrate’ and ‘evidence’ that they had an impact. At the same time, government was showing renewed interest in the difference that organisations can make to their local areas. This study was about community-based organisations determining for themselves how their impact should be assessed and about concentrating on the kinds of impact that they knew to be important to local people. What difference do community organisations make? How should impact be assessed? To generate new insights into the difference that community organisations make to the communities where they work; and to develop a shared understanding of what an appropriate, meaningful and proportionate approach to impact assessment might look like. Collaborative action research. Carried out in two stages called ‘Inquiry’ and ‘Action’. During the inquiry stage, we held open space events and workshops with the community organisations to think about ‘How do we assess our impact?’ and ‘What are the issues?’ In the ‘Action’ stage we developed and then tested out three different ways of assessing impact. The nine community organisations we worked with described themselves as ‘multi-purpose’. They offered many different kinds of services, activities and facilities to people, groups and organisations in their local area. They were involved with social, economic and environmental well-being in the area. Typically they are located in a building which is open to local people and may also host other community groups and organisations. Impact: The difference the whole organisation (as distinct from individual projects or programmes) makes to communities over the long term. Community: The individuals, groups and organisations in an area. What difference do they make?  Organisations are well-practised in finding ways to ‘paper over the cracks’ between different funding programmes, enabling them to sustain services, activities and facilities over the long term. Community organisations help communities through difficult times. Their services, activities and facilities evolve according to the needs and wants of local people; and they participate in wider local meetings, forums and strategic partnerships. They bring people together, developing local pride and reputation. For example, they connect diverse groups of people through services, activities and facilities. They can also improve the physical appearance of the area through the transfer and improvement of unused properties. People use many different words to talk about outcomes and impact. What matters is that community organisations and their funders make time to arrive at a shared understanding of those terms. It isn't helpful to search for the 'best' way to assess impact. The context in which community organisations operate is significant. No single approach will fit in every case. It's not always clear why organisations or their funders think impact assessment is going to be useful. We've seen many examples where the rationale for undertaking this hard work is weak. Preoccupation with selecting an impact assessment tool. This can lead an organisation to undertake complex work that matches neither their needs nor their circumstances. 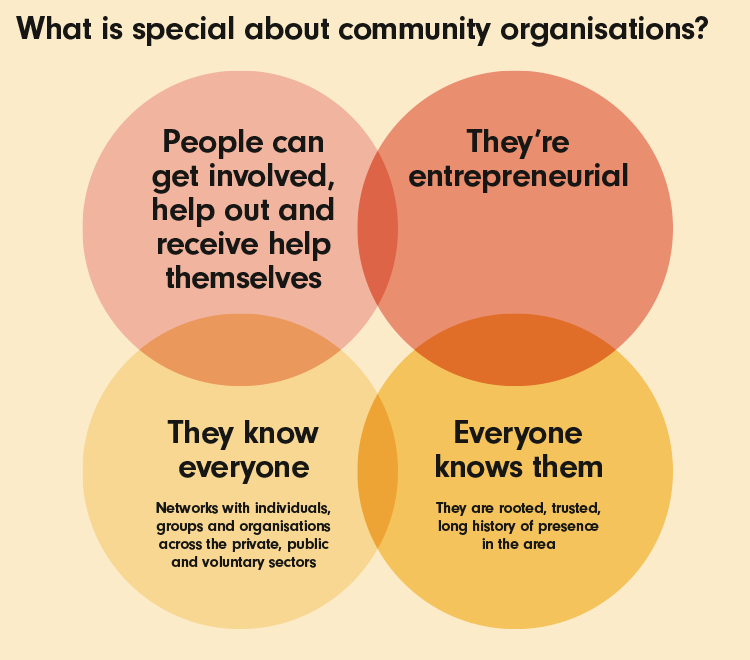 Community organisations do much of their work in collaboration with others. For example when they help improve the local environment or pull pots of money to make a service happen. It makes more sense to let organisations tell a 'contribution' not an 'attribution' story about how a grant has helped. We have developed principles for thinking about impact, so that community organisations would be better placed to negotiate with their funders about how their work is assessed. Read more about the IVAR approach to impact. Seed funded by IVAR’s Research Development Fund. Main study funded by Local Government Improvement and Development (now the LGA) and Execution Charitable Trust. Carried out with Danny Burns (Institute of Development Studies) and New Philanthropy Capital. During the project we shared and developed our work thanks to opportunities from the Community Foundation Network, NCVO/VSSN, BIVAR, TSRC and The Barrow Cadbury Foundation. Aiken, M. (2009) Impact of community anchors: towards a conceptual framework for research: discussion document, London: IVAR. 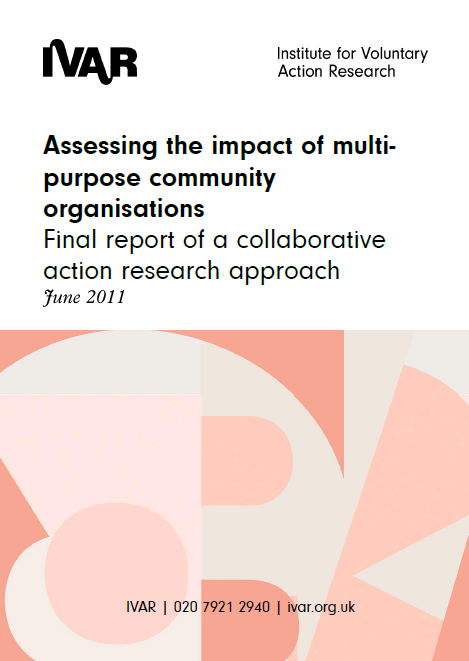 IVAR (2011) Assessing the impact of multi-purpose community organisations: Final report of a collaborative action research approach, London: IVAR. Find out more about our approach to impact. It is important to explore the issues that organisations face, especially those that can’t afford research.